Kim Kardashian is allegedly being offered $1m to spend the night partying with a Saudi prince. It is rumoured the celebrity has been asked to fly out to Saudi Arabia in January as a special guest of the Saudi royal family. According to reports she was sent a proposal by a Saudi prince on her Instagram, offering her 'one million per night'. Adel Al-Otaib, allegedly a member of the Saudi royal family, reportedly wrote: 'I'm Saudi and I'll pay you one million per night Mai', according to MailOnline. Website MediaTakeOut reports that the reality star has accepted the offer. 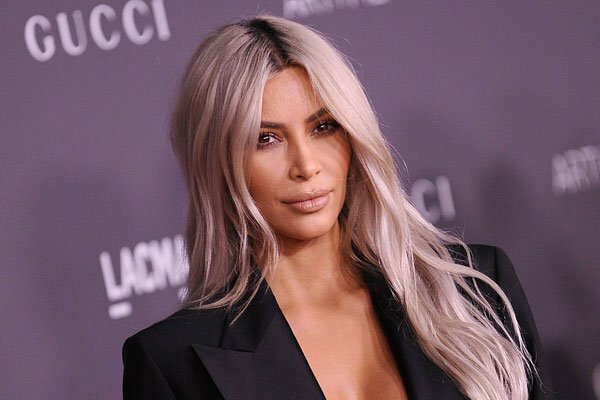 The 34-year-old, who has one daughter with rapper Kanye West, has not officially confirmed whether or not she has accepted the invite. Previously Kardashian West has been paid $500,000 to attend the 2013 Vienna Ball as the date of 81-year-old billionaire Richard Lugner. In November she created a stir when she bared her body in US-based Paper magazine with the caption "Break the Internet". One of the poses, in which she was wearing a black-sequined gown, shows her pouring champagne into a glass balanced on her bottom.